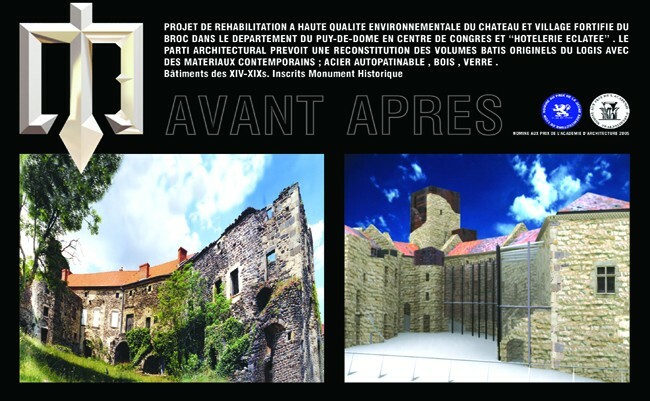 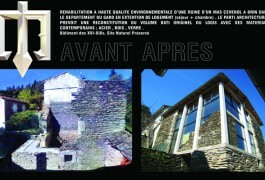 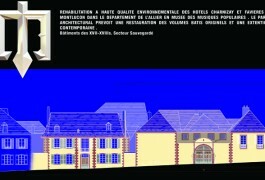 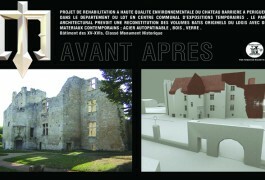 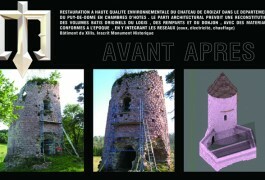 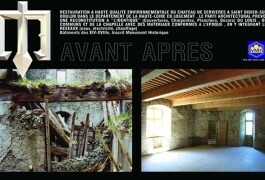 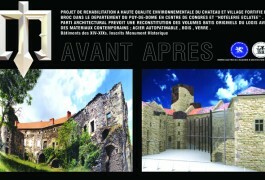 Architect authorised to work on monuments that have been listed and classified by the French Historic Monument Association. 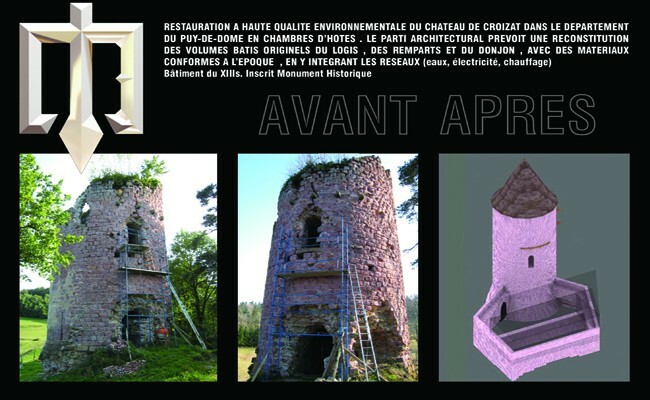 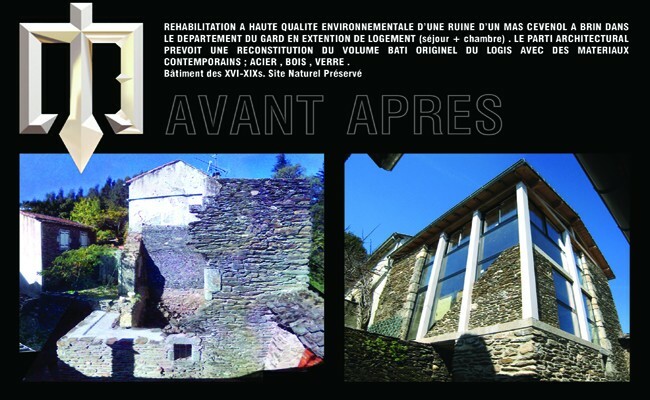 His qualification as a civil engineer also enables him to envisage using an environmental approach to restorations to original specifications or to contemporary rehabilitations, in accordance with the owners’ wishes and the “possibility” of the monument. And lastly, his historian’s knowledge of castle, civil and military architecture make him the ideal partner when it comes to working on castles and chateaux. 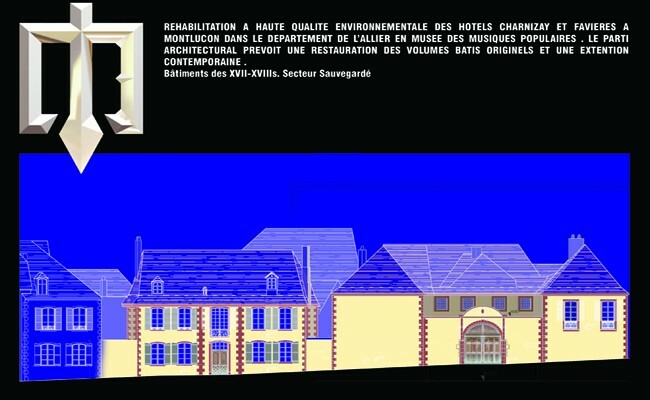 Examples of curation in which he takes part: Housing, Public facilities, Hotels, Bed & Breakfast Residences, etc. With his head-office based in Lyon (Rhône), he has “offices” in Clermont-Ferrand (Puy-de-Dôme), Brioude (Haute-Loire) and Villefort (Lozère) that make it possible for him to study any business proposition whatever its geographical location.